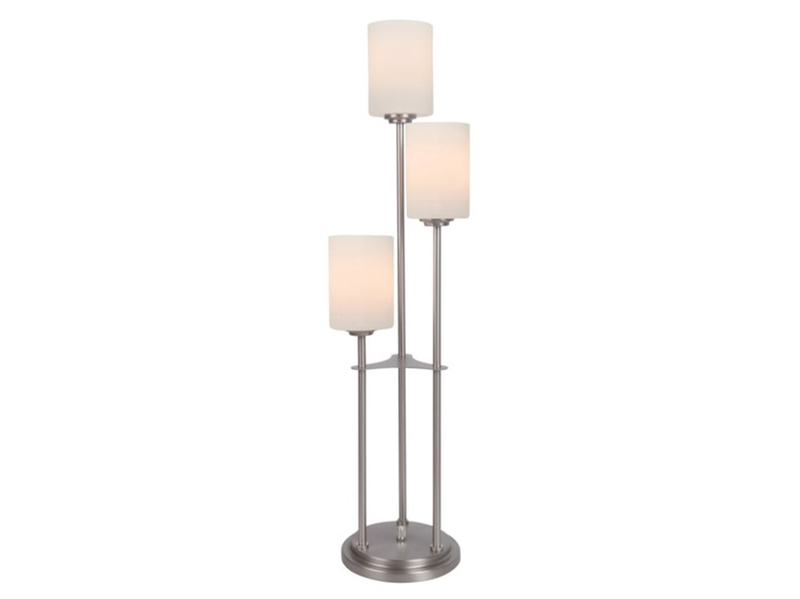 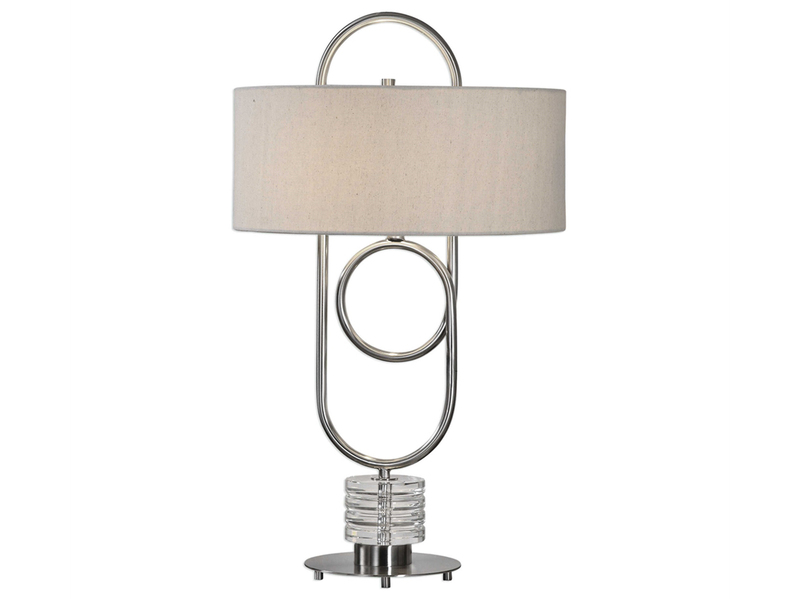 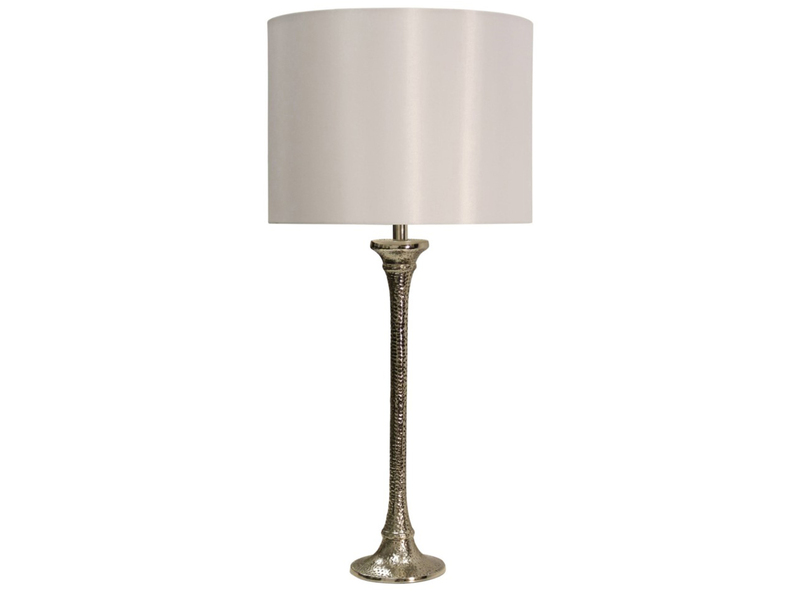 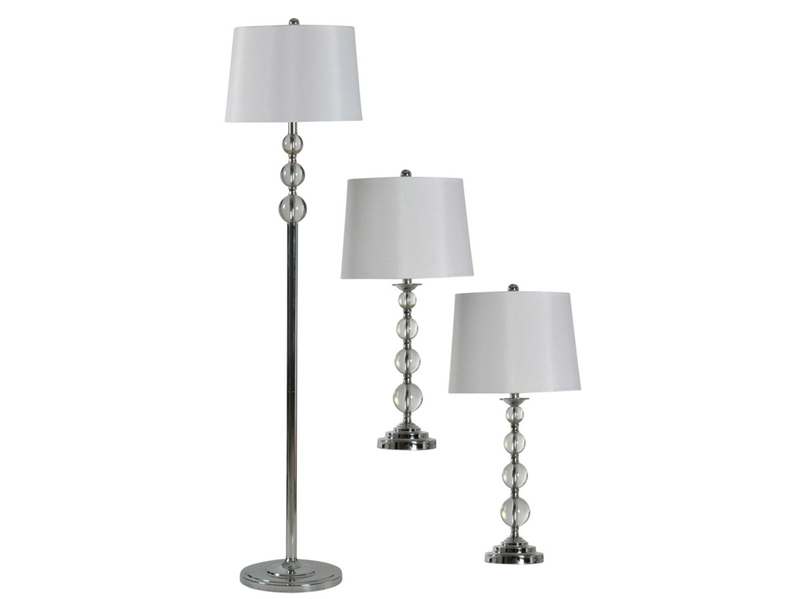 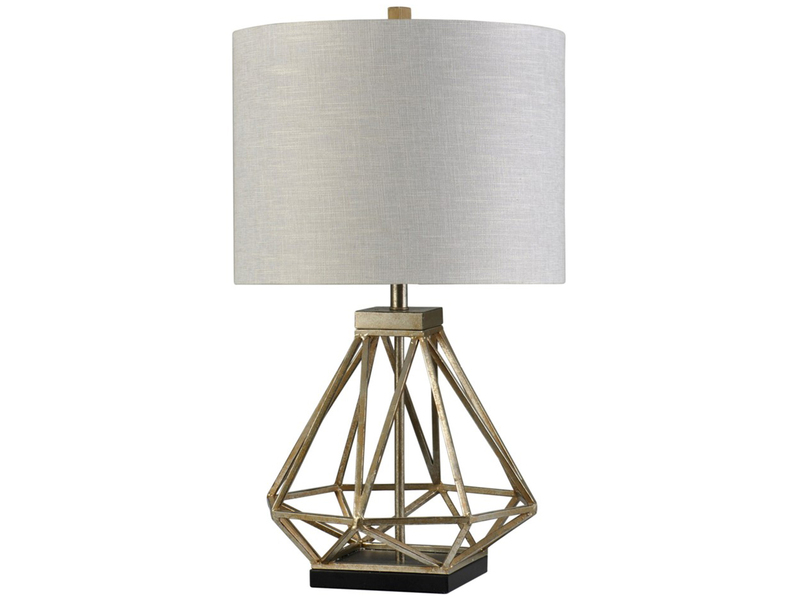 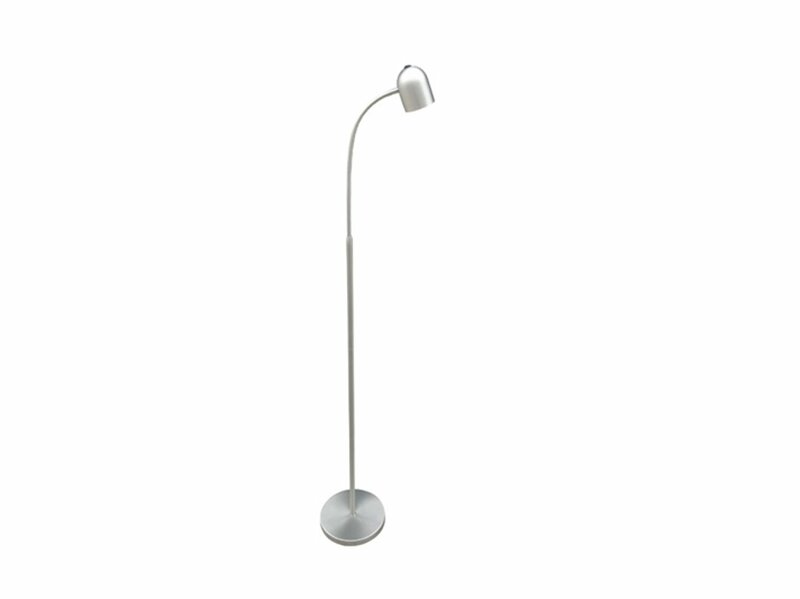 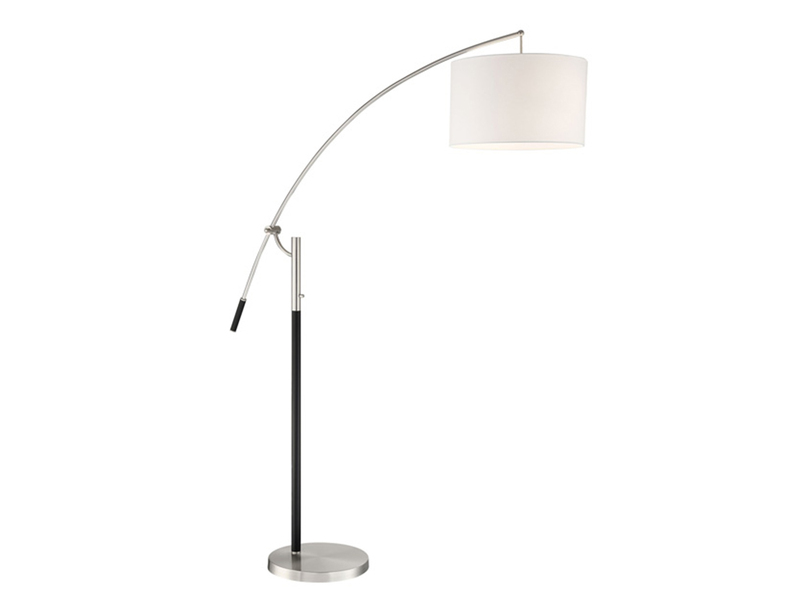 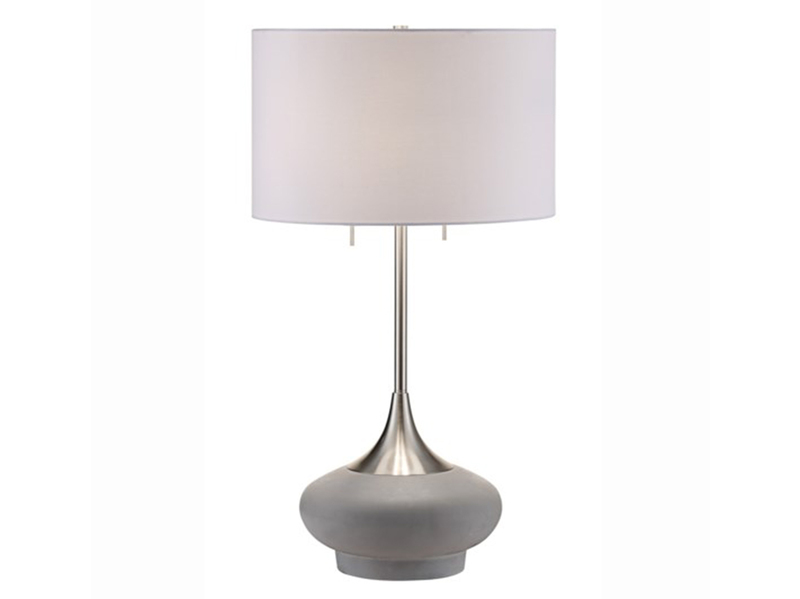 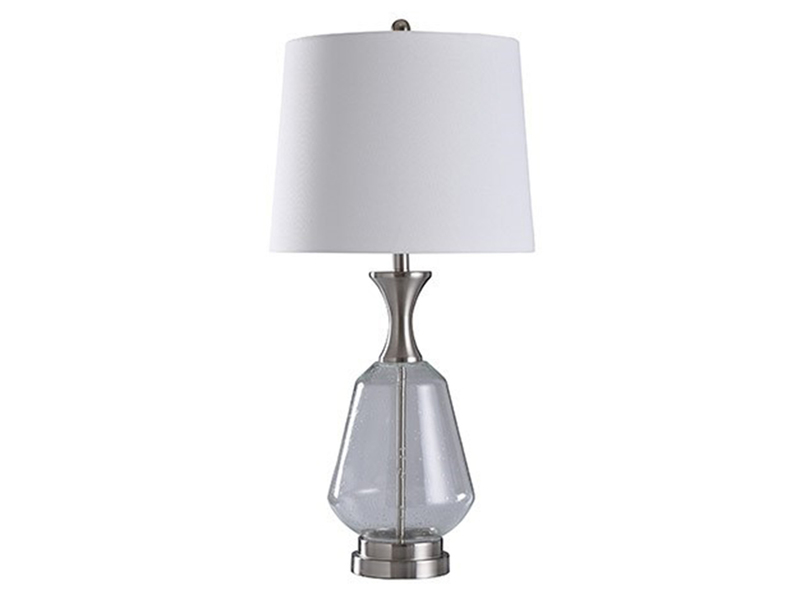 This 32" table lamp will fit perfectly in many spaces. 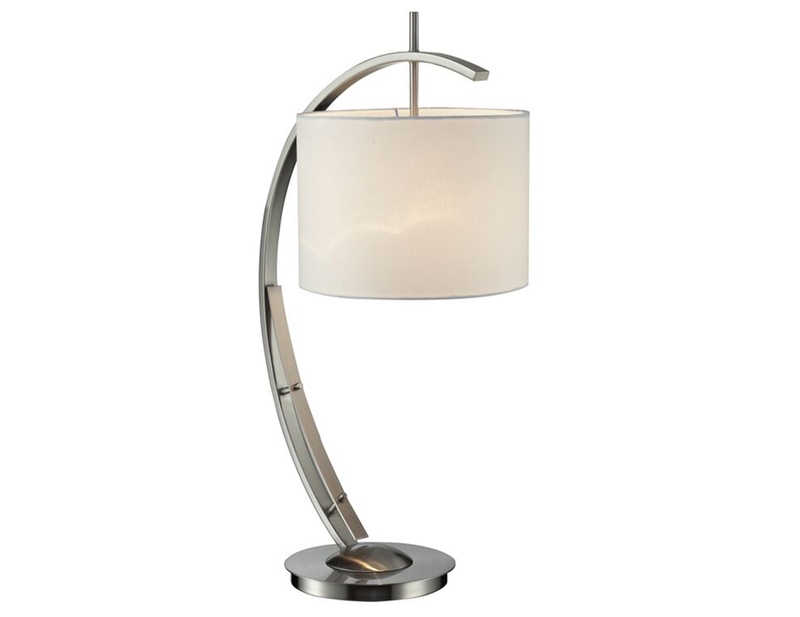 The curved stand gives it an elegant and unique look. 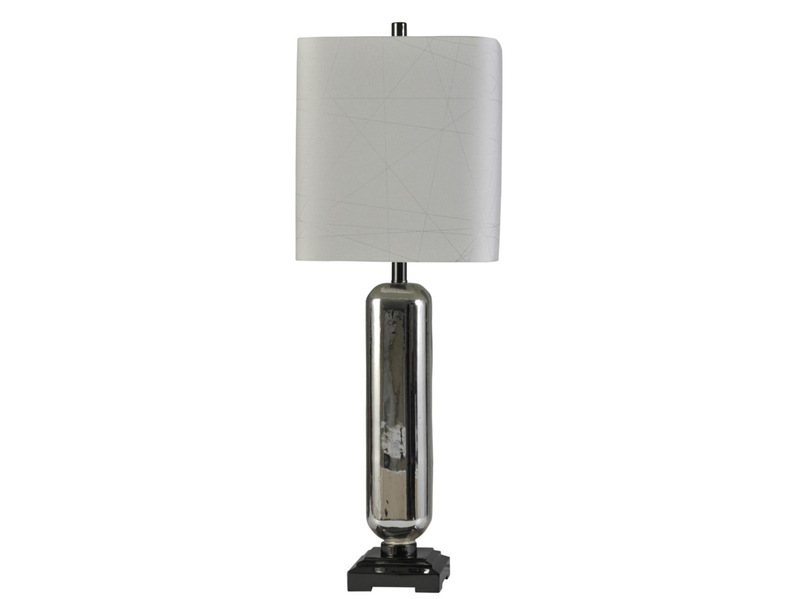 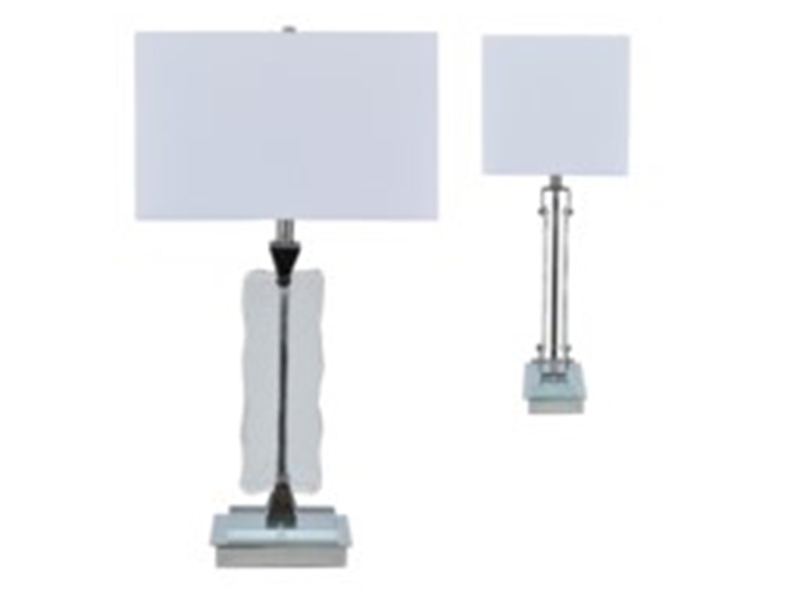 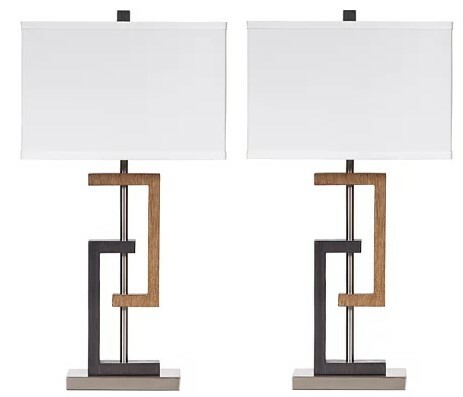 Light up your room with some modern style by taking it home today!